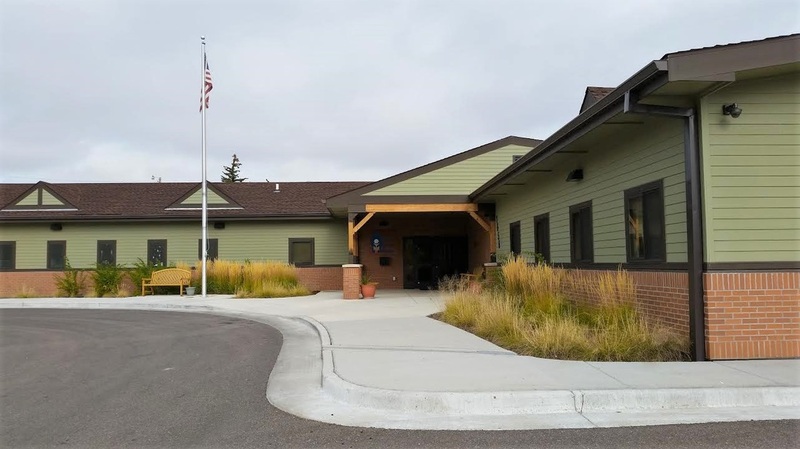 The Youth Crisis Center, Inc. (YCC) is a private, not-for-profit agency in Casper Wyoming which has provided emergency shelter and crisis intervention to children and families since 1982. YCC has also provided long term group home services to adolescents from 10-18 years of age since 1984. Thanks to the generosity of the Casper community, the Youth Crisis Center, Inc. successfully completed their Capital Campaign and moved into their newly constructed facility in 2013. YCC now provides all services out of the new facility. Refer youth to the Youth Crisis Center Programs?